Below you can view all the homes for sale in the Highland Village subdivision located in North Las Vegas Nevada. Listings in Highland Village are updated daily from data we receive from the Las Vegas multiple listing service. To learn more about any of these homes or to receive custom notifications when a new property is listed for sale in Highland Village, give us a call at 702-323-5963. Custom shower tiling with niche shelves. Come see today! 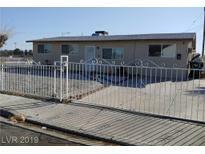 MLS#2083707. Precision Realty. Granite countertops and updated bathrooms! What more could you want! 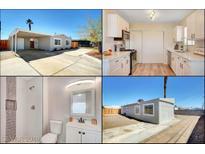 MLS#2081278. Better Life Realty. Proximity to schools, parks & more! Total sq.ft = 1,336. 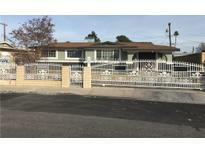 MLS#2076027. Precision Realty. Lots of upgrades! Huge lot!! Must see now! ! 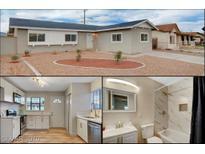 MLS#2046803. Realty ONE Group, Inc.